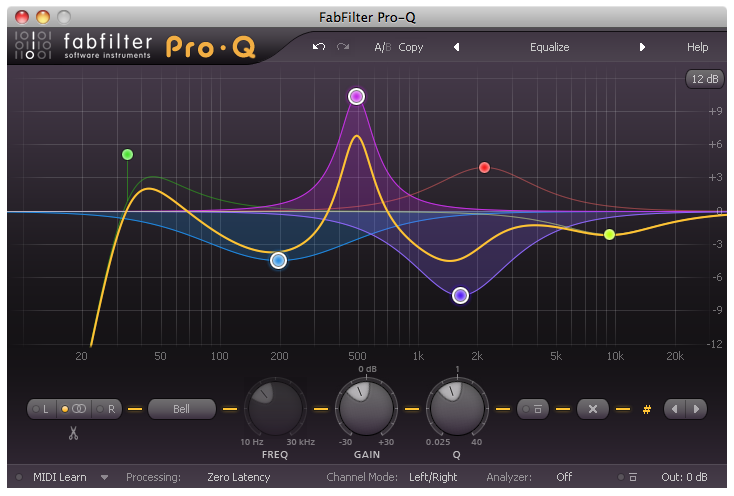 FabFilter has released version 1.02 of Pro-Q, an equalizer plug-in for Windows and Mac. FabFilter Pro-Q is a high-quality precision EQ plug-in with both zero-latency and linear phase modes, up to 24 bands and a gorgeous interface for easy and precise editing. Featuring an integrated real-time frequency analyzer and flexible per-channel and mid/side modes, FabFilter Pro-Q is the perfect tool for any mixing or mastering job. Improved the ‘constrained drag’ mode (Alt-dragging): it is now much easier to make small vertical or horizontal changes. 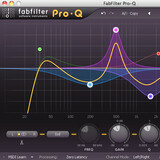 FabFilter Pro-Q is available for PC and Mac (VST/AU/RTAS), priced at 139 EUR / $199 USD / 124 GBP. Existing FabFilter customers can purchase Pro-Q with great discounts by logging in to their online user account. 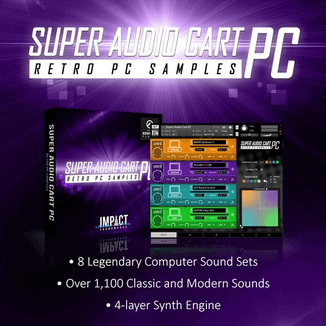 In addition, FabFilter has announced a holiday bundle sale running until December 31, offering 25% discount on all plug-in bundles in the online FabFilter shop.